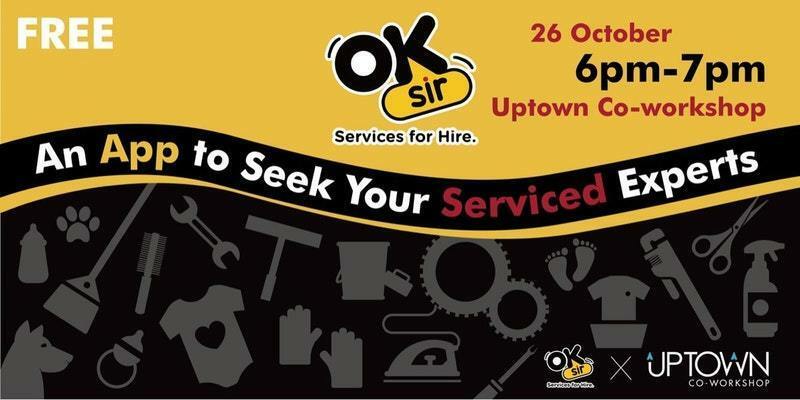 Uptown has invited OKSir, a mobile app that helps to connect customer and service experts to hire for daily home and office services. It's also an engaging cross-platform to make people's life easier and save time. Your will get more than 30,000 exposure to reach your customers on this platform! Sign up if you think it would be useful for your business! It suits for any kind of business!